When you visit our Cedar Falls dental office, your smile is our top priority. Dr. Jennifer Stevenson and her entire team are dedicated to providing you with the personalized, gentle care that you deserve. 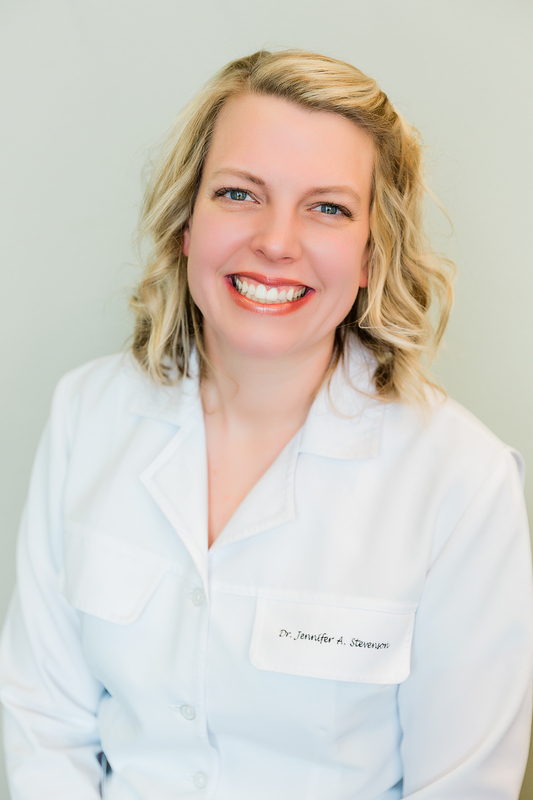 Cedar Falls, Iowa Dentist, Dr. Jennifer A. Stevenson welcomes new patients of all ages! Our mission at All Smiles Family Dentistry is to assist the entire family in achieving a lifetime of dental health including Pediatric, Periodontal, and General Dentistry.